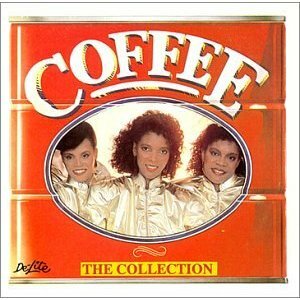 Songs and CDs About Coffee and Caffeine – Read Our List of Coffee Songs | This is our section of great music. 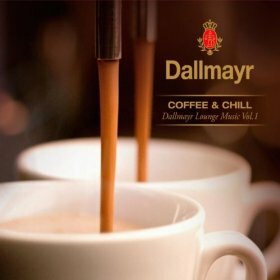 Everything from songs that are about coffee, to CDs that we recommend to listen to when drinking your magical brew. 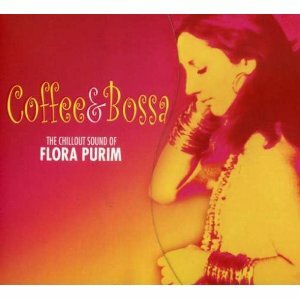 Most coffee shops tend to play old 40s music ~ music, songs to play in a coffee shop, coffee house jazz, cool coffee themed music. 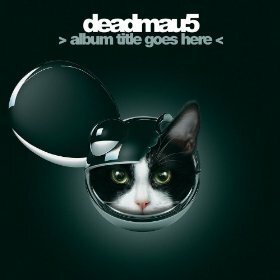 Ah, a good one by deadmau5 called There Might Be Coffee. 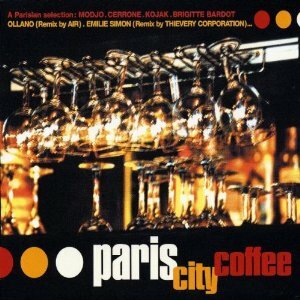 A great coffee shop CD with the flavor of Paris, France. 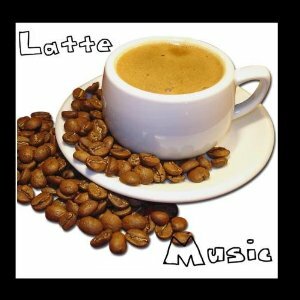  A collection called Latte Music: Great Coffee Shop Tunes. 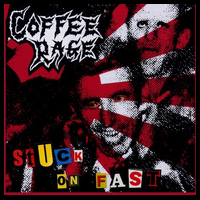 This is their CD titled Face to Face. 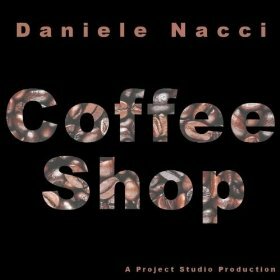 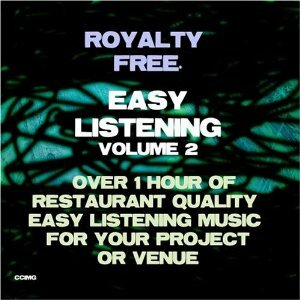 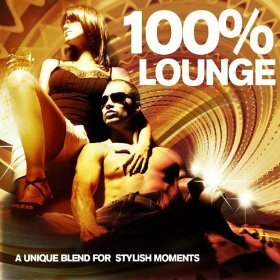 Coffee CD of trip-hop and downtempo.